The brilliance of modern tech gadgets is let down by their inability to play nice with each other. If you own an Android smartphone, an iPad tablet and a Windows laptop, you’ll know what I mean. 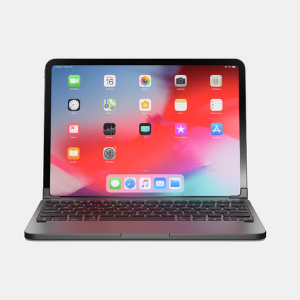 Each device is perfect in its own right, but when you want to see your Android messages on your iPad or mirror your iPad screen on your Windows laptop, it’s not easy. 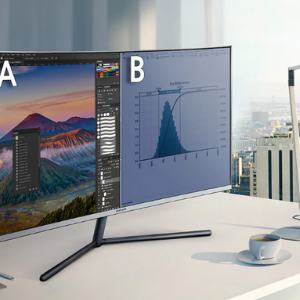 Thankfully there are brilliant third party software that help you work in one ecosystem with multiple devices without breaking a sweat. One such software, (I use) is IOTransfer 3. Here’s more on the iPhone manager that comes with some surprisingly useful bonus features to boot. When it comes to innovation in hardware and software, Apple ranks among the best. But when it comes to managing the iOS devices, Apple’s proprietary software application iTunes is a terrible let down. 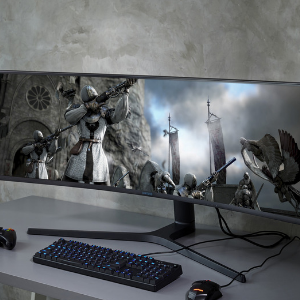 A horrid user interface, bloatware, messy music management system and a space hogging setup in a windows environment are just some of many reasons to hate it. In simple words, iTunes makes a straightforward iPhone management task a real hassle – especially on a Windows PC. This highly easy to use tool is such a joy to use, you’ll never have to worry about data downloads, transfers, backups or any iOS related activity – ever. Here’s how it works. IOTransfer 3 can be installed in a matter of minutes. Just download the EXE file and complete the installation process. Input your license key and you’re all set. Connect your iPhone to the PC with the USB cable that comes with the phone. Authorize the computer to access your iOS data by tapping the Trust this computer prompt on your iPhone. 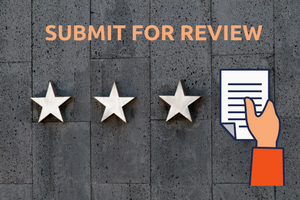 If necessary, input your passcode to complete the authorization process. It generally takes a few seconds for the iPhone to connect to your PC. Once the two devices are connected, you’re ready to start managing your data. The biggest feature of the app is easy data transfer. The app offers an easy one-click solution to transfer your photos, music, videos, contacts, documents, iBooks, Podcasts, Voice Memos and apps. iPhone transfer can be done from your iPhone to the PC or vice versa. One of the big struggles any iPhone user has is photo management. IOTransfer offers a super convenient way to do it on the PC. You can create, edit, or delete albums on your iPhone right from the PC. The photos can be arranged in a logical manner using large, medium and small icons along with date & size details. 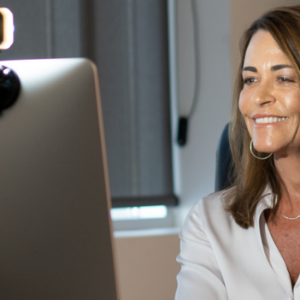 If your are transferring photos from the iPhone to the PC, IOTransfer instantly converts photos from HEIC to JPG format during the transfer process saving you precious time. Similarly, if you want to delete multiple images, all you need to do is select the required photos and hit Delete. This is so much more easier than tapping on each image with your finger and deleting it. If you tried transferring or syncing music between the iPhone and your PC, you’ll know what an annoying process that is. IOTransfer lets you easily transfer music along with the artwork, album and artist info in one click. The Bulk Transfer feature even lets you move multiple files easily. Similarly, if you no longer want any music files on your iOS device, you can select all the unwanted files and delete it in one go. IOTransfer even gives you greater control over your media files by letting you directly edit the ID3 tag information. 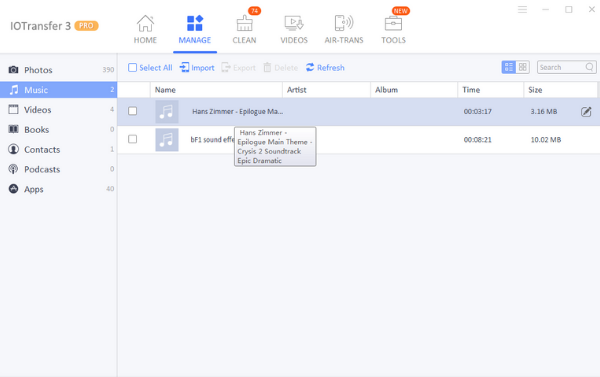 You can edit the song name, artist, album, genre, year, serial number and album artwork and in the process, better manage your song library. iOTransfer is not just a powerful data management tool, it is also a powerful video downloader. If you frequently download videos from YouTube, Facebook, or Instagram, you can now do it easily via the app. The videos can be downloaded directly to the iPhone or iPad or to the PC. Just paste the URL in the YouTube video downloader bar and the job is done. The app supports a variety of file formats including MP4, AVI, and WMV, among others. 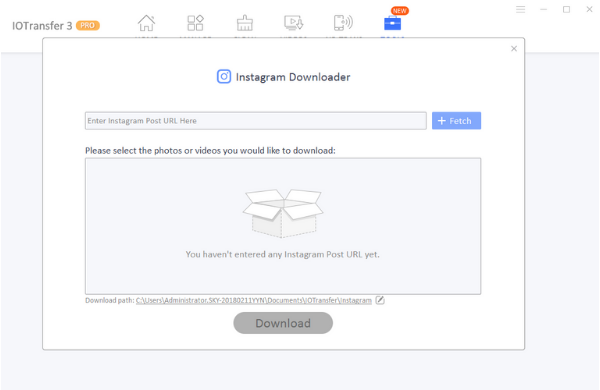 If you are a social media enthusiast, particularly an avid Instagrammer, you’ll love the fact that IOTransfer 3 lets you bulk download photos and videos from your Instagram account. 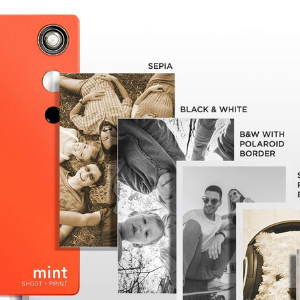 Now you no longer have to worry about having a backup of your Instagram account. You can save all downloaded videos in the original quality without any data loss. Plus, you can download videos in MP4 format automatically too! IOTransfer is also capable of converting videos to other audio or video formats like MP4, AVI, MKV, FLV, and MP3. 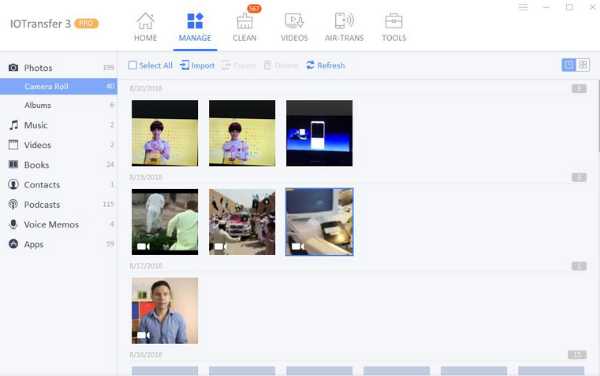 The app preserves the original video quality and ensures there is no quality loss during conversion. The app is optimized for iOS devices and converts videos to all iPhone supported formats. Again, everything is done in just one-click. 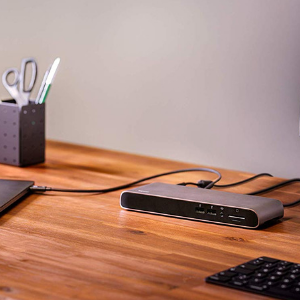 One of the advantages of modern day technology is that you no longer have to rely on a wired connection to transfer or sync files between multiple devices. IOTransfer has its own proprietary app called AirTrans that makes this possible. Just download the app, connect it to your PC with the same Wi-Fi connection and grant the required authorization. You can then effortlessly transfer data between devices without the restriction of USB cables. I was able to transfer a 105MB video file in under one minute effortlessly from my PC to my iPhone. Since the wireless syncing happens in the background, you can simply queue up the files you need to transfer and forget about it. The app will do all the work in the background. Another cool feature of AirTrans is that if there is a break in the Wi-Fi connection, the file transfer doesn’t start from scratch. It simply continues from where it left off. One of the biggest headaches with an iPhone is that you never have enough of space unless you have an expensive iCloud Storage option. IOTransfer lets you offload content to your PC when it is no longer a priority. Plus, your iPhone/iPad is likely to become slow due to junk files, app caches, cookies, crash logs and such type data. IOTransfer also comes with a Clean tool that quickly scans your iPhone, find all the useless files, and shows you how much of the total storage you can free up. 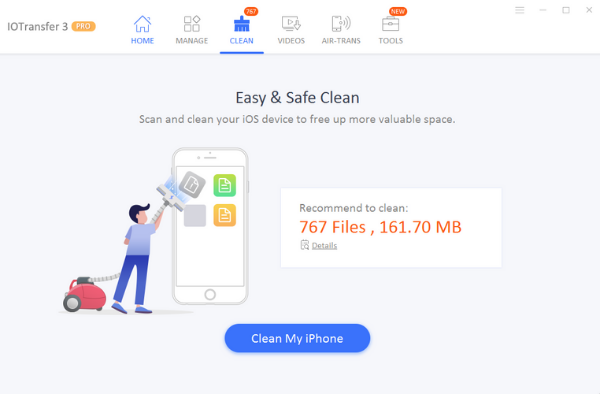 In just 1-Click, it will clean out all the junk and temporary files generated by iOS system or third-party apps. It will also delete useless log files and caches from your iOS devices. By regularly cleaning up your iPhone, you can enjoy a faster phone and have space for more important data. So that’s the many advantages you get from using IOTransfer 3. One of the biggest annoyance in the Apple ecosystem is, undoubtedly iTunes. Where iTunes fails, IOTransfer 3 shines. 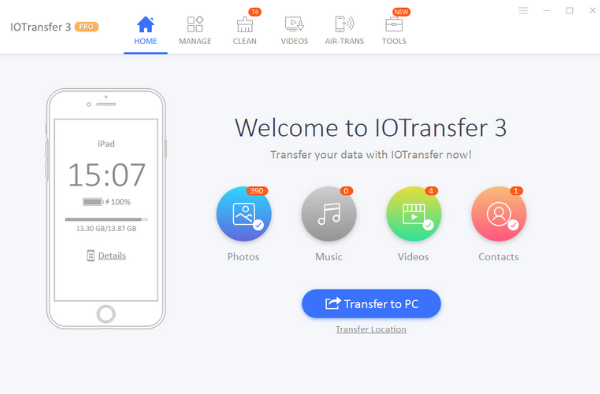 A minimalistic UI, easy to use features, one-click data management, bulk edits, smart music organization, and transfer via Wi-Fi are just some of the things IOTransfer 3 does flawlessly. 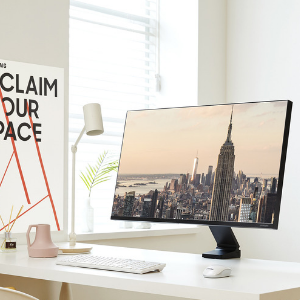 I did not experience any lags, disconnections, or slowness on my devices while moving, downloading or editing files. I honestly cannot think of one tool that offers so much functionality for the price. 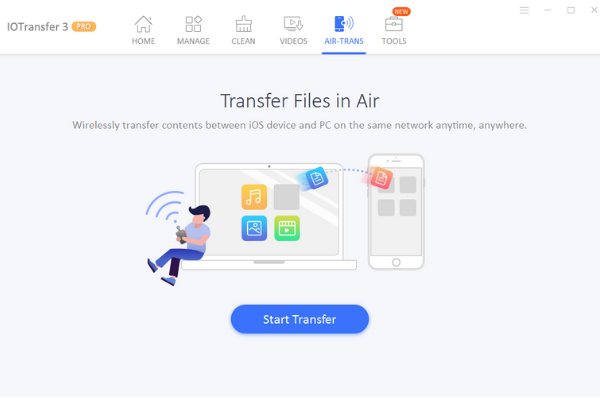 If you are in need of a good iTunes alternative, I recommend you check out the free 7 day trial version of IOTransfer 3. See its functionality first hand and if you like what the tool has to offer, you can pick up a license for your individual or home use, depending on your needs. Click this link to learn more about pricing and special offers on iOTransfer 3. So what do you think about this useful tool? Would you prefer a third party app like IOTransfer 3 to manage your iOS data or do you prefer to do it via iTunes? Let us know which benefit you really look forward to solving with IOTransfer 3.